As well as additional characters, events, content and making it so that your Heroes can still gain exp when they kill a much weaker unit, Nintendo of America has unveiled another new feature that will be coming to the title next month. 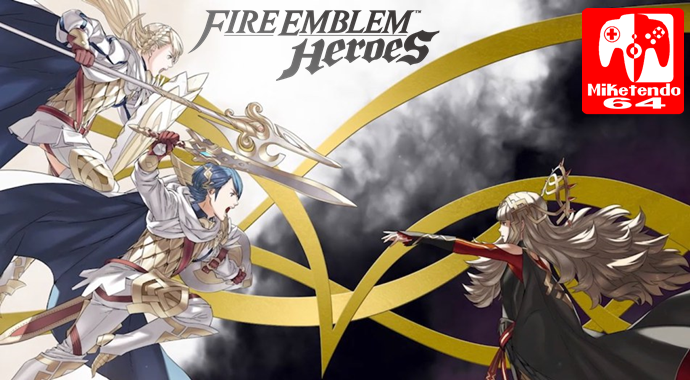 The new feature is “Inherit Skill” and it pretty much does as what it sounds like, it’s a way of letting your preferred Heroes get the skills you want by “passing them on to them,” but nothing has been said on how it will work, or when exactly in March it will be available. We’ll be sure to keep you posted as additional information on this comes to light.